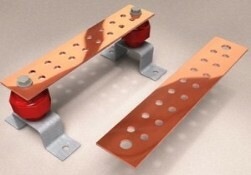 Purnima Metal and Plastic Works has successfully produce designs to fabricate metal parts use for so many purposes. 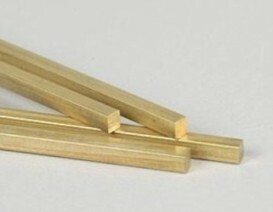 Precise cutting and machining of the soft metal (Copper, Aluminum, Brass) parts. 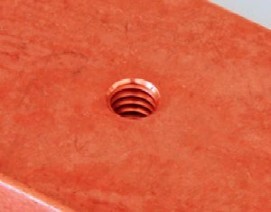 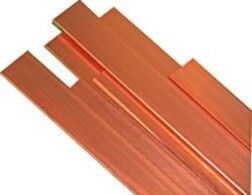 Specialized in slant cutting of the copper and aluminum strip for the induction heating system.